Dedicated to the eccentrics of a modern man, Jaguar Classic Eau De Toilette is classic and bold. Exuding sophistication, this perfume reminds of a timeless elegance. 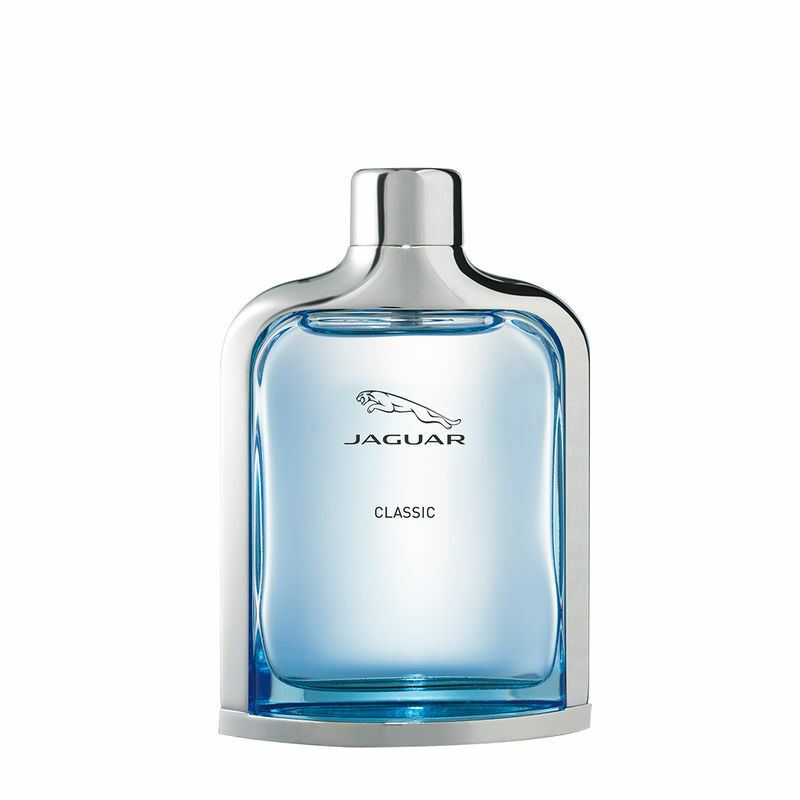 Top Notes : Orange, Juniper Berries, Lavender, Mandarin Orange, Basil, Star Anise and Bergamot Middle. Heart Notes : Ginger, Orange Blossom and Lotus. Base Notes : Sandalwood, Benzoin and White Musk.